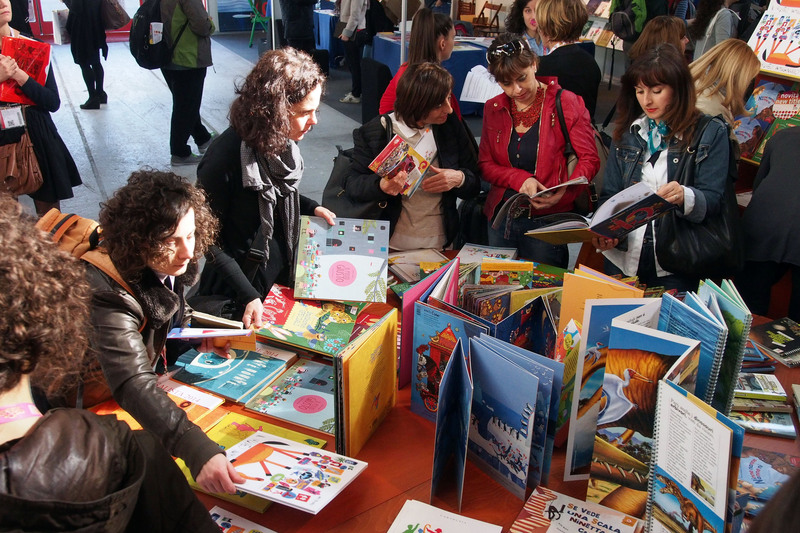 Bologna Children’s Book Fair is just round the corner: one of the most important international events for illustration and Children’s publishing will take place from the 4th ‘till the 7th of April. The Fair is made of exhibitions, events, meetings, stands and prices and represents a great opportunity for illustrators and publishers to meet each other. Bologna Children’s Book Fair means updating about new trends and everything that is going on in national and international Children’s and Young Adults’ publishing. It means meeting and exchange between publishers, literary agents and illustrators. It means exposure and promotion of portfolios and work chances consequently. It is not easy to deal with this huge offer and there is a serious risk of feeling petrified for the high number of activities. This is a small guide in 6 points for a conscious involvement to the fundamentals of the Fair’s reality. This is the 53rd edition of the Fair: 25.000 attendees, 1.200 exhibitors coming from 98 countries. 55 languages spoken. 131 literary agents, 9 special exhibitions, 166 meetings, 864 journalists coming from 33 countries. 24.034 square meters of space. From 1967 the illustrator exhibition is the place where new talents are discovered and where illustration new trends are pointed out. all the artists selected by the prestigious international jury have their work displayed in the Fair. The same works are published in Annual, the globally distributed exhibition catalogue. From pop to more alternative styles, the Exhibition held during the Bologna Children’s Book Fair displays a wide selection of artists from different countries forming a unique showcase of the children’s contemporary illustration. Cafés of the Bologna Children’s Book Fair are places where it is possible to meet professionals in the field, exchange information, create debates and find out the most recent trends. The Digital Café, dedicated to the most excessively multimedia meetings, the Authors Café, where people talk about writing and literature, the Illustrator Café, where they talk about pictures, portfolio, art and the Translators Café, where languages, literature and its performances in translations animate the meetings. Taking note of every interesting event in its own sector is the first step to take as soon as Fair’s program is at hand. 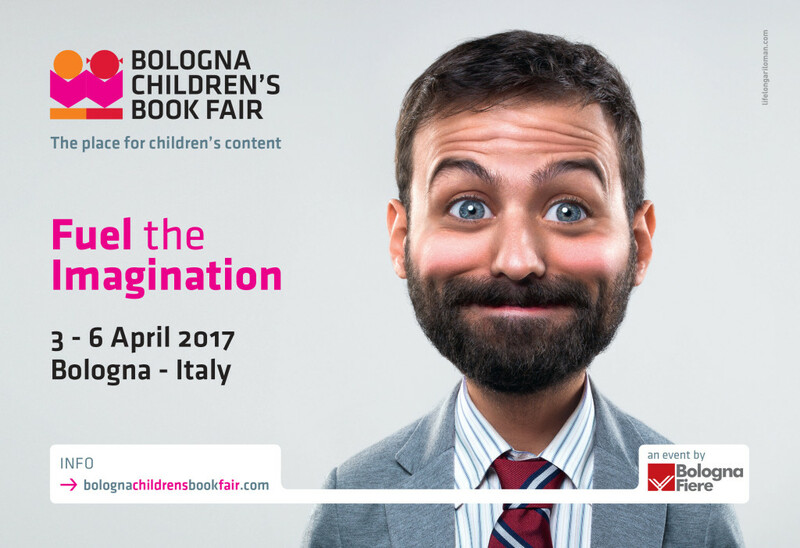 Every year Bologna Children’s Book Fair hosts a country, dedicating a special room inside the Fair. This year it’s Germany to have this honor of 300 square meters of an exhibition entirely dedicated to German talented illustrators and a special catalogue, that will be inclusive of the works and a selection of books by already published artists. IllustrArt & Licencing is a business area inside the Licensing Trade Fair pavilion. It is about an area fully dedicated to illustrators interested in developing its own works beyond the limits of publishing industry. It is about a precious opportunity to meet the world of licensing. 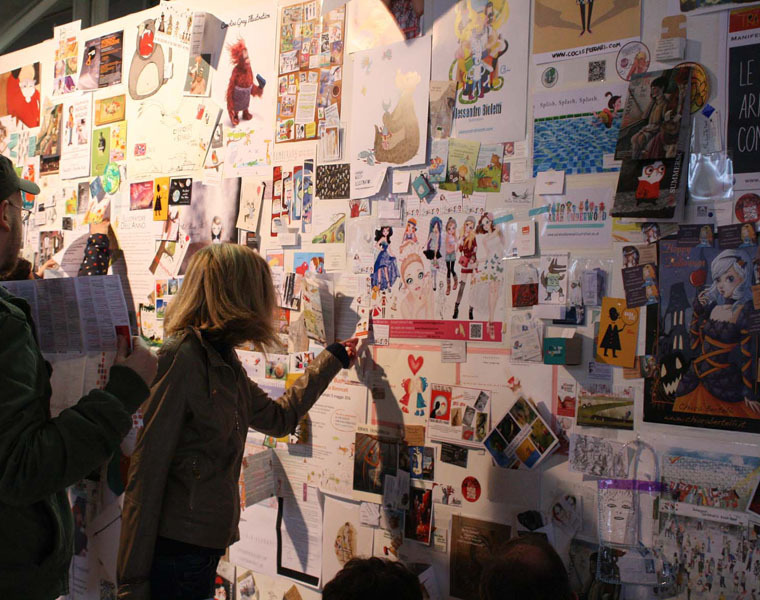 The Bologna Fair has always been privileged as a meeting point between illustrators and editors. The massive presence of editors from Italy and all over the world makes the Fair a unique occasion to get in direct touch with potential clients. Get informed and prepared for this event is a duty for an illustrator who wants to get a job in children’s publishing: knowing the taste of the editors, bringing a coherent and professional portfolio and providing up-to-date contacts are fundamental to be at least considered by the publishers, who watch hundreds of aspirant book illustrators parading in front of them. Leaving its own mark is not that easy and requires a lot of work, but the opportunity is definitely unique and is worth giving it a try. Ilaria Cairoli has always cultivated her passion for Children’s literature and picture books. She studied their pecularities and promotion, following continuing education courses and conferences by Hamelin Associazione Culturale. 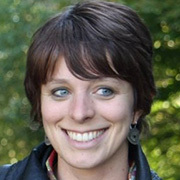 Since 2011 she works with the online editorial staff og Panorama, writing weekly about children’s literature and books. Since april 2015 she works in IED, in the Digital Marketing office, managing content.